Digital Signage, Broadcast & Media Services - Hammond Communications Group, Inc.
Request an estimate for your next project. digital signage, broadcast, and media solutions. Since 1980, companies have turned to Hammond Communications as the trusted partner for all of their digital media, content creation and management solutions. From small to large scale digital signage systems, to full-service live HD broadcast, to off-the-shelf Content Management Systems and equipment, we provide the solutions you need to distribute the right message, to the right people, at the right time. As a privately-owned business in Lexington, KY, communication is at the heart of what we do. Our reliable and secure digital signage and menu board networks are built using Scala, the world’s leading digital signage enterprise software platform. Our full-service solutions will help you create, distribute and manage content. 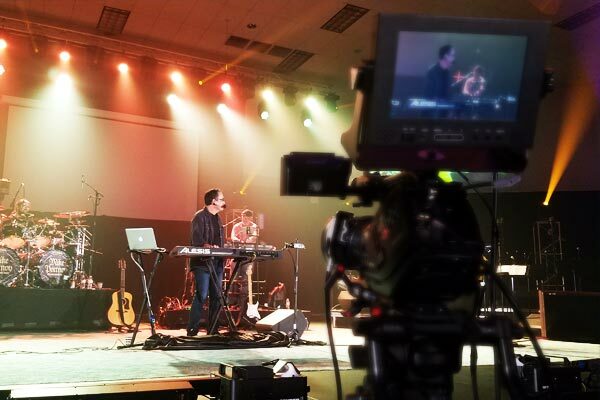 Bring your live events to life with professional broadcast HD production and distribution. 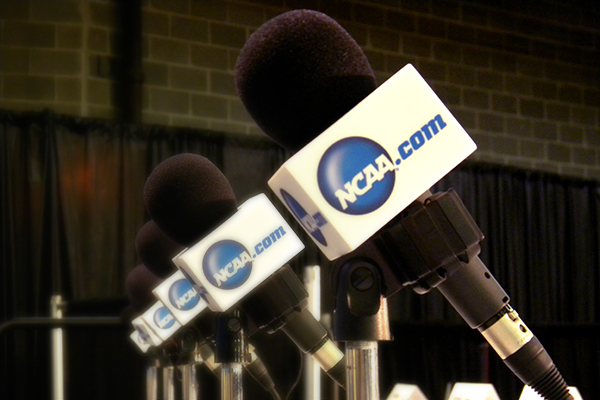 Whether you need a press conference distributed both locally and satellite or a corporate event broadcast production streamed to the world, we get it to your audience. From off-the-shelf Content Management Systems, to interactive touch screens, to custom software application development, we can design and create web and interactive solutions to meet your business needs. With the largest inventory of audio video and Sony camera production equipment in the Bluegrass, we’ll have what you need for your video production as well as offer the most competitive rental equipment rates in Kentucky. The Right Message, To The Right Audience, At The Right Time. From startup to Fortune 100 companies, Hammond Communications has more than 1,000 customers located regionally and beyond: Lexington, KY; Louisville, KY; Indianapolis, IN; Cincinnati, OH; Columbus, OH; Cleveland, OH; Charleston, WV; and Nashville, TN. Our digital media, content creation and management solutions are designed to improve your visual communication objectives through consistent and compelling branding, improved audience retention and experience, and an easy-to-use platform. Contact us for a free demonstration and quote. © 2019 Hammond Communications Group, Inc.